We are pleased to announce that Clutch, a B2B Research, Review and Rating firm, has recognized Krify as one of the Top Digital Agencies in the UK, in their recent press release. 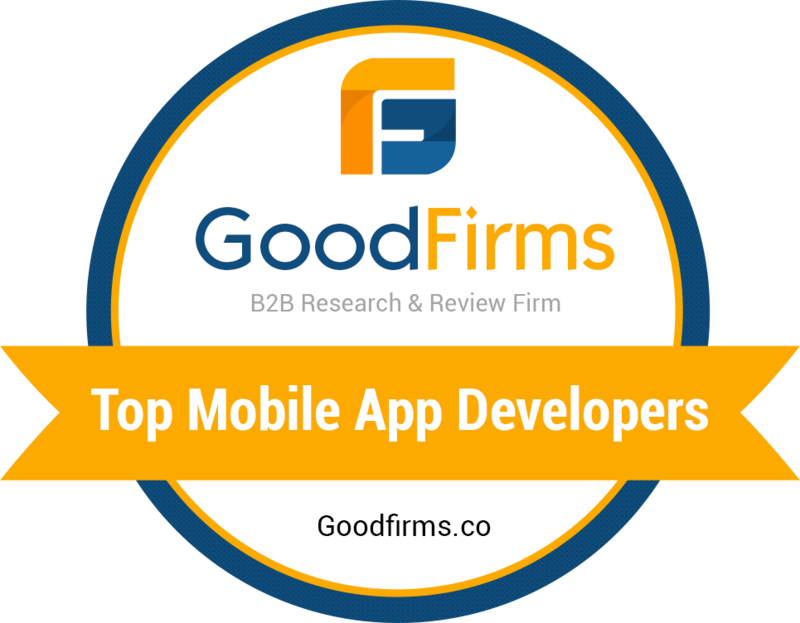 Clutch is a well-renowned review and rating company that picks the best mobile app development and the best digital marketing agencies. Its operations are very process oriented and have a transparent mechanism. The reviews of the Clutch are very fair based on customer/client-centric meetings, client’s experience, reaching target deadlines, cost effective solutions, and professionalism. Source: Clutch.co Profile of Krify Software Technologies. In this century, digitization is in demand for boosting business’s growth towards success. We help businesses with their brand development and recognition using advancements in technologies like website, mobile app and software development. Digital Marketing is also included in our strategy which includes various approaches like Search Engine Optimization, Pay Per Click, Display Ads, Content Marketing, Email Marketing, App Store Optimization, etc. As a top digital agency, we are providing all kinds of services & solutions which serve the businesses to get the brand recognition and improve its growth curve exponentially. Our happy clients are testaments of the work we do for their businesses and brands. We guarantee you for the best result from us. Finally, we thank team Clutch to recognize us as one of the top Digital Agency in UK and our loyal clients, who have provided us their kind support.This will further motivate and lead us to strive for excellence and deliver superior customer experience in the coming years. Contact us today and enrich your digital presence. We are happy to be your digital marketing partner. Talk to our Business Analysts today to get the customised digital solution for your business’s growth.